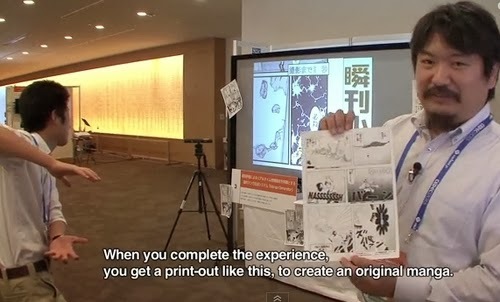 Ever wanted to design and star in your own Manga Comics? 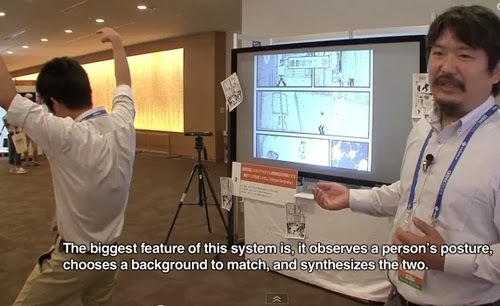 Manga Generator by Shirai Lab allows you and your friends to take part in your own personalised story. They are still working on the quality of the images that are produced but I am guessing they will get there soon as there is going to be a big market for this company to tap into. 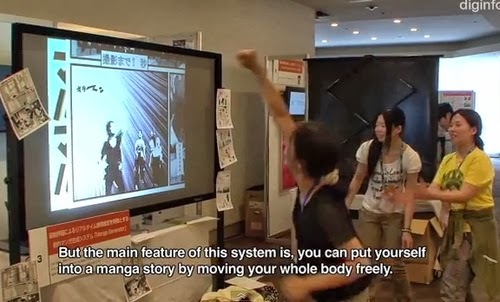 A few examples on how the people are integrated in the story on the screen in the Manga Generator. Detailed Video on how the Manga Generator works. Print on paper and evaluate your story. Invite your friends to take part and star in your stories.